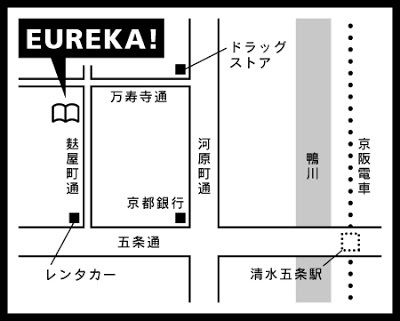 Many Thanks for coming our book show on end of August. 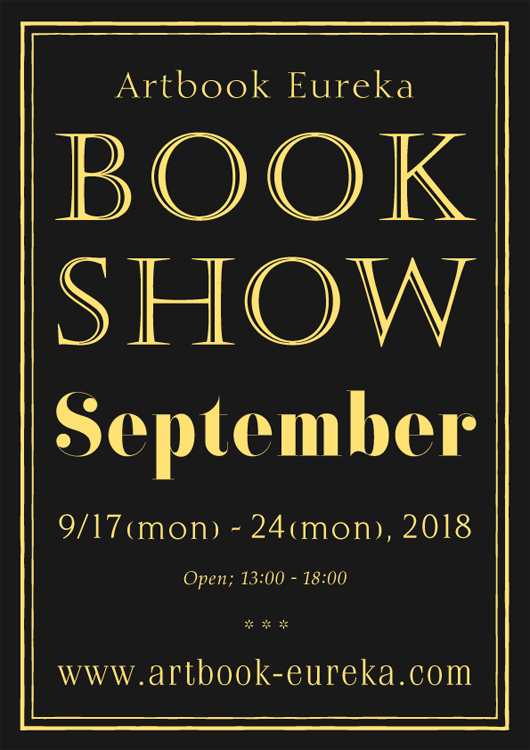 We would like to inform you next our book show. It will be hold from the 17th to the 24th Sep include national holiday 17th and 24nd. We already received some new titles from this week. So you can see it there. Also we done update on our online store a few titles, please check it before our show in Sep. Thank you very much for coming in the raining to our Book Show in July. 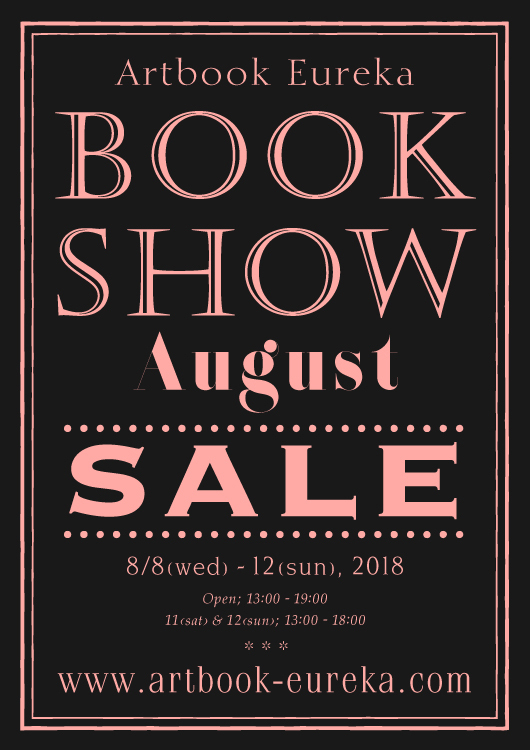 We inform the dates for our book show in August. It will be hold from the 8th to the 12th. 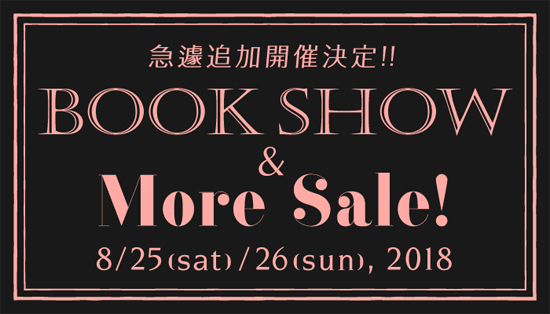 Also There is SUMMER SALE at Book Show! We will inform you more detail later again.